Brazilian police raided last 17th March BRF and JBS companies as part of Operation Weak Flesh. 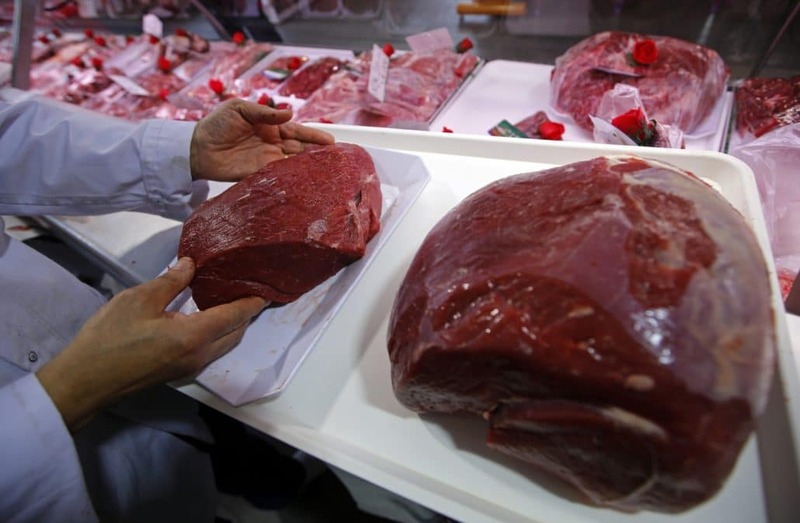 BRF and JBS are Brazil biggest meat exporters. Both companies are facing charges for bribing Health inspectors and politician to make them overlook unsanitary practices like processing rotten meat or shipping export with traces of salmonella. Police has also presented evidence of the companies forging paperwork to export their products to Europe, China and Middle East. JBS is the most important meat producer internationally, whereas BRF is the greatest exporter of poultry meat, booking net revenue of 170 billion reais and 39 billion reais respectively. The fraudulent meat was being processed with acid and chemical products to hide its characteristics and it was being exported to more than 150 countries.